If you happen to be a UK citizen because you were born there, or because you naturalized there, or because you have or had a British father or mother, you are then considered a UK citizen and you have the right to a passport from the UK. If you have an expired UK passport, it can be renewed quickly within 1 year of the expiration date. It can also be renewed whenever the visa stamp pages of the passport become full. As well, if your UK passport has been lost or has been stolen, it can be replaced as needed. If you were born in the United Kingdom or if one or both parents was a full British citizen when you were born, but you have never had a UK passport, you can still apply for a first UK passport at any time. Please note that the UK allows dual citizenship, as does the United States, so you may legally hold both an American and a British passport. Because the regional processing center in Washington DC has been closed and all passport applications are now centrally processed in the UK, processing times have gone up significantly for applications from the USA, from 3 to 4 weeks up to a current time of 6 to 8 weeks or even 9 weeks. Seeing that it is not possible to speed up your application, you should wait to book your travel arrangements until you are in possession of your passport. Please note that British citizenship is generally not inheritable through a grandparent and is only available to the first generation born abroad. There are some exceptions, however, so if you are uncertain if you are a UK citizen please contact us at 1-866-760-2623. As mentioned above, UK passport applications from the USA are no longer processed at the former regional processing center in Washington DC. They are now processed in Durham, United Kingdom along with all other overseas applications. Processing times have doubled as a result. Application fees, according to the British government, have been lowered due to the cost savings as a result of centralizing the processing of passport applications in one main center. What Documents Will You Need to Renew or Get Your First UK Passport? 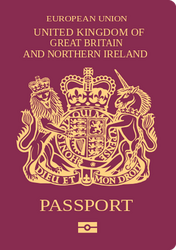 Which documents you will need to include with your UK passport application from the USA will depend on several factors: whether you are applying for your first passport; whether it is a renewal; whether you are replacing a lost or stolen passport; or whether your old passport was issued before the latest maroon-covered UK passport came into effect. Any minor under the age of 16 must have their parent’s written permission in order to apply for a UK Passport. Both custodial parents must provide written consent in order for the passport to be issued. As well, the forms themselves must be completed by one of the parents. The preference is for the child’s father to fill out the application forms. 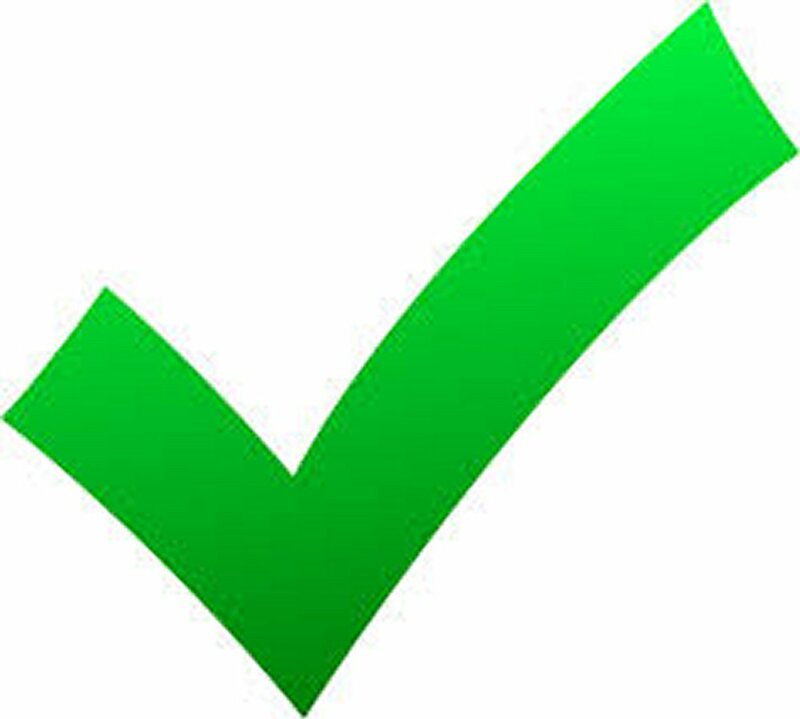 Please remember that all UK Passport applications for minors must have the countersignatory section completed in order for the parent’s identity to be verified. The subject's eyes must be open and not obstructed - by glass frames, hair, or hats. What is a UK Passport Countersignatory? 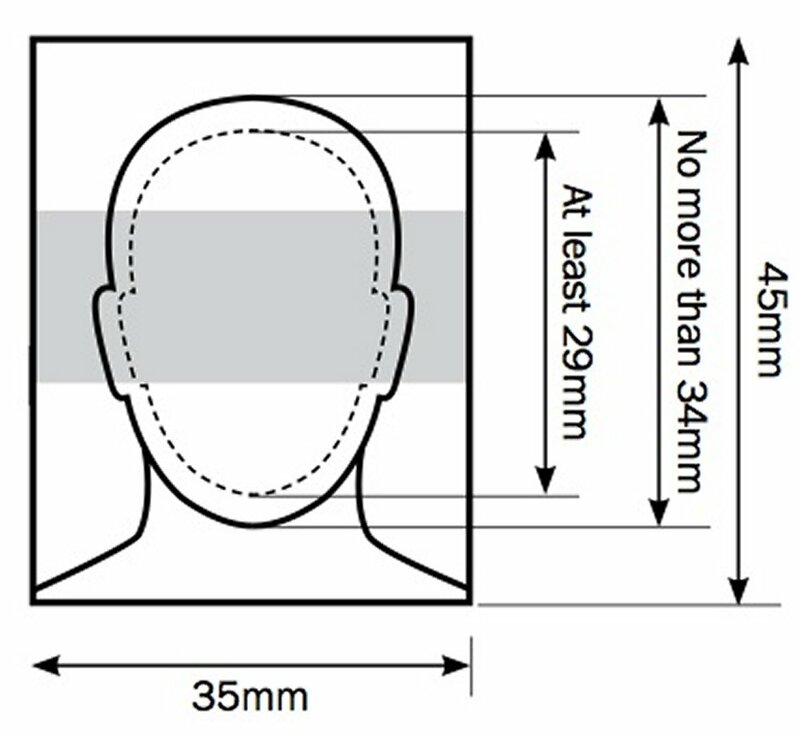 A Countersignatory is someone that signs your passport and photo acting as a guarantor for your UK Passport application. What this means is that they verify that the information you are providing on your application is accurate and truthful. The person who acts as your Countersignatory must provide contact details so that Her Majesty’s Passport Office can contact them if necessary. Please note that your Countersignatory cannot be related to you, cannot live at your house, and cannot be an employee of the UK Passport Office. Until January 1st, 1983, UK citizenship could only be passed on by a British father to his legitimate children. Starting on Jan 1, 1983, all children born in the UK automatically became UK citizens. Children born outside the United Kingdom whose mother was British, but whose father was not British, could become UK citizens and were not eligible for a British Passport. Nowadays, if you were born outside the UK to a British mother and a non-British father, you can apply to register as a British citizen. An Application for Registration as a British Citizen must prove that, had the laws been different, you would have obtained British citizenship through your British mother. 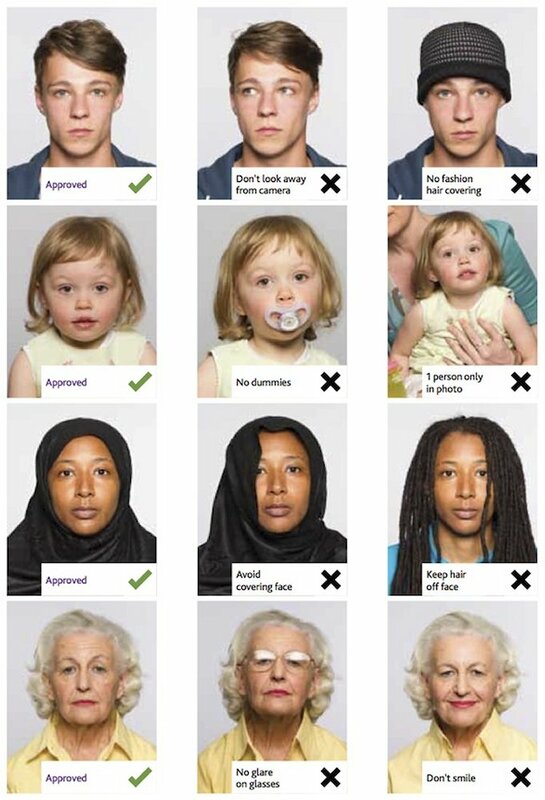 Before you can apply for a UK Passport, if you find yourself in these circumstances, you must register as a British citizen. This process includes swearing an oath of loyalty to the Sovereign, Queen Elizabeth II, at the British diplomatic mission (High Commission, Embassy or Consulate) nearest to your residence. Having obtained the Certificate of Registration, you may then apply for a UK Passport. You can expect the full process of registering as a UK citizen and applying for a UK Passport to take 4 to 8 months to complete. Please see our page, Registration as a British Citizen, for more information. Once you get your UK Passport, and you want to move to the United Kingdom, you must first apply for a National Insurance Number, (NIN). This is equivalent to a Social Security Number in the USA and enables you to seek employment and to be eligible receive government services in the UK. To obtain an NIN you will have to undergo an interview once in Britain where you must have on hand your UK passport and must give the reasons why you need an NIN, or National Insurance Number. Please note that you can start working in the United Kingdom without an NIN, but you will need to obtain one as soon as possible and provide it to your employer as soon as you obtain it. A further category of a British citizen eligible to hold a UK Passport is a British Protected Person. This is someone born in a former British colony who has been granted Protected Person status by the British government because of conflict or strife in their home country. A British Protected Person is not a British citizen but is able to travel to the UK on a special UK Passport known as a British Protected Person Passport. Please note that if you become a naturalized citizen of a third country, like the USA, you are no longer eligible for British Protected Person status.